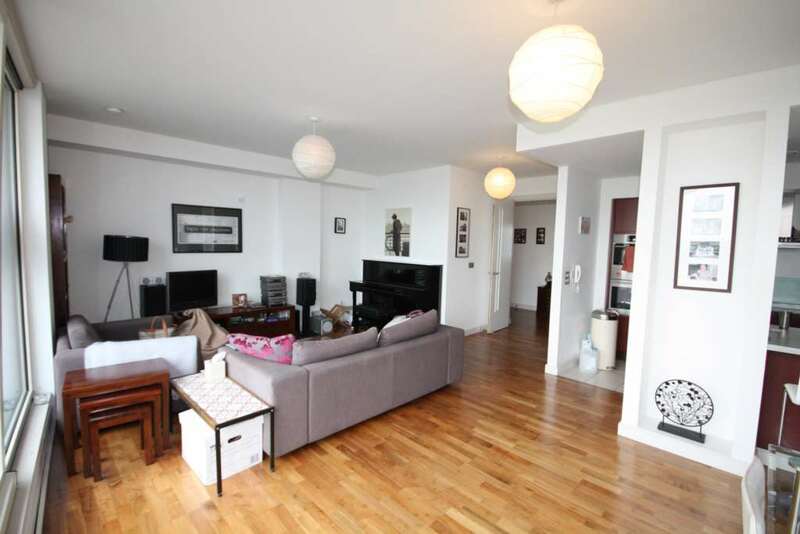 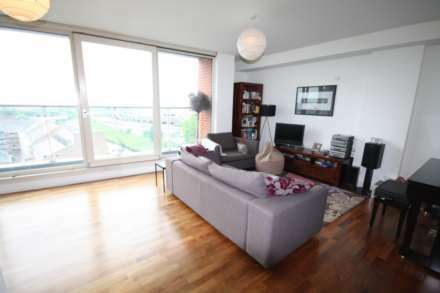 City Centre Chic are delighted to present this stunning two bedroom duplex apartment in the popular development of Leftbank. 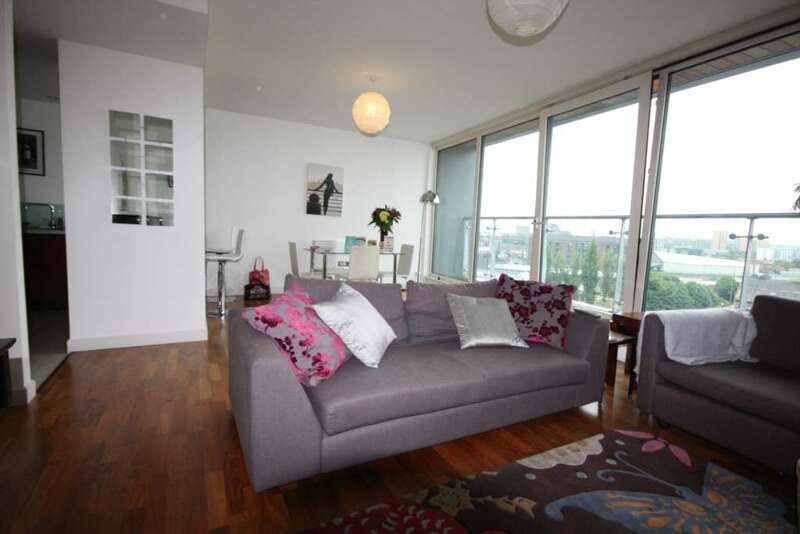 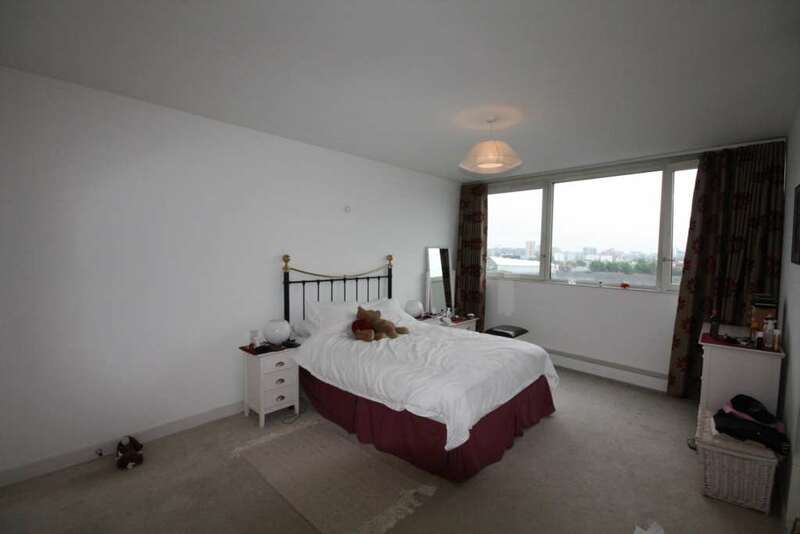 Located in Spinningfields, the apartment is minutes from Deansgate, the City Centre & only a short walk to Castlefield. 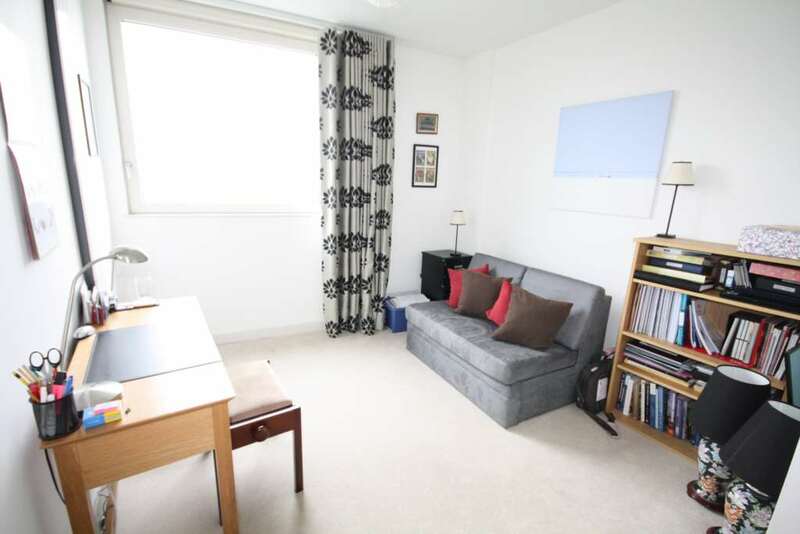 Situated close to plenty of great restaurants, bars and great transport links in and around from the City Centre, this property is in the perfect location. The property comprises of an extremely spacious living area, with a fully fitted kitchen separate to the living area, complete with integrated appliances. Both bedrooms are a great size with the master bedroom having the benefit of a luxury en suite bathroom. 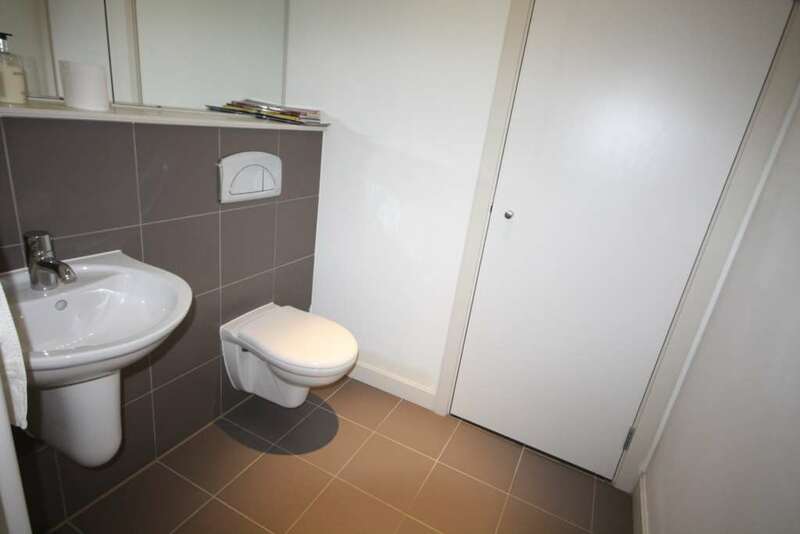 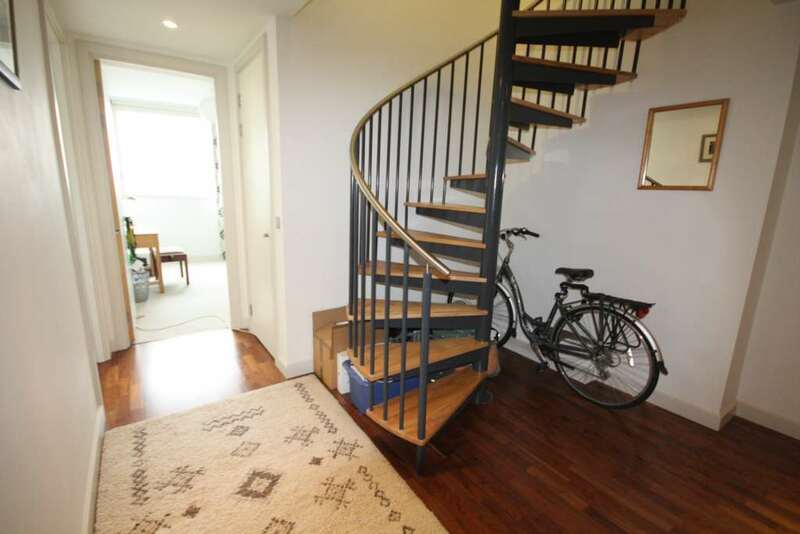 The main bathroom to the apartment is an excellent size and the apartment also has the benefit of an underground allocated parking space, a balcony and city views. The apartment benefits from underground parking and 24 hour concierge.